This small and well-designed project of two 3-bedroom bungalows and two 3-bedroom villas. All villas are built in a Mediterranean architectural style with terraces, large patios, covered pergola and spacious rooms. All villas are equipped with wat..
Villa overlooking the sea. The project consists of 13 villas. They are located in the village of Peyia, just 5 minutes walk from various shops. Classic villas are decorated with natural stone. From the spacious upper roof terrace offers stunning v..
A unique combination of exclusive villas and functional maisonettes. 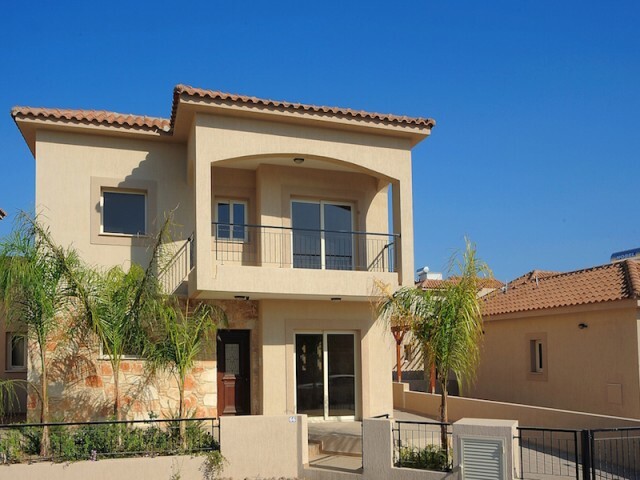 The Villa is just 10 minutes drive from Limassol and 5 minutes from the Mediterranean sandy beach. This modern project is positioned to take advantage of the breathtaking panoram.. The complex consists of five three-storey buildings of contemporary design set amidst a picturesque setting adjacent to the city Park. 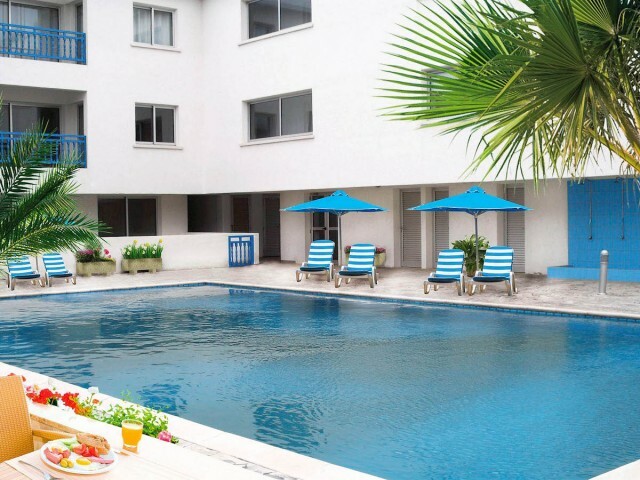 This complex includes a large communal gardens, swimming pool and gated entry. 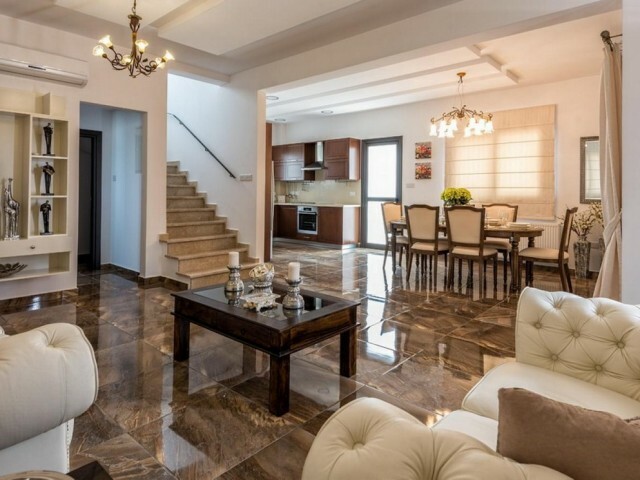 Each property is designed with an..
Valley of Moni is one of the most prestigious suburbs of Limassol. Here You can enjoy views of the sea among the hills, and charming Mediterranean sunsets surrounded by the charming provincial atmosphere. Friendly and calm Moni is located just 5 m.. 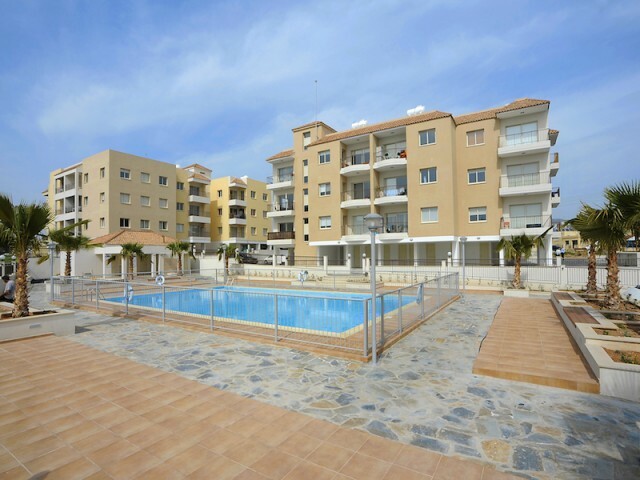 Luxury one bedroom apartment, 3 minutes walk from the sea. The apartment is located in a new building on a quiet street. Private storage room and covered Parking, a large private bathroom. Within walking distance are all necessary amenities and ma.. 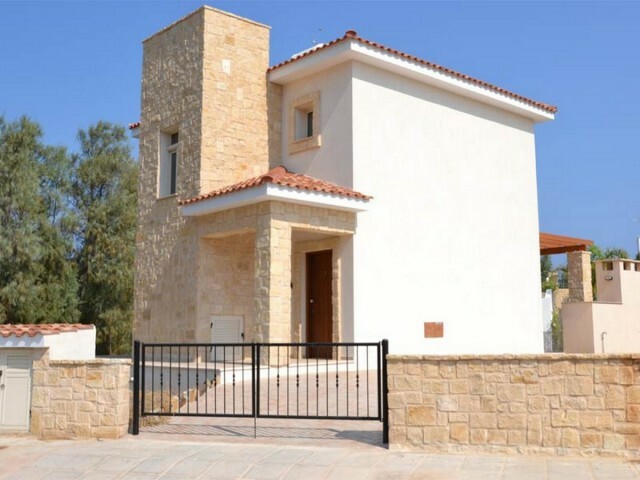 The project is in the area of Agios Tychonas, Limassol. This is a 5* project developed for the discerning buyer or investor looking for the uniqueness in luxury and comfort. The complex consists of nine 5 bedroom villas with large plots of land. W.. 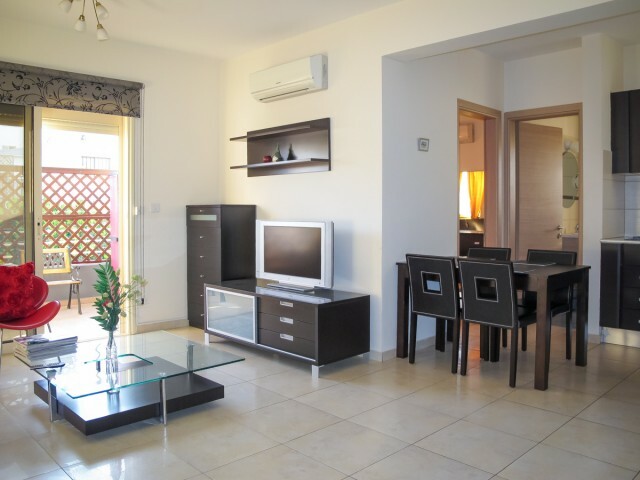 The complex is located in the popular town of Ayia Napa. It combines comfort and beauty overlooking the Mediterranean Sea. This is a unique project consisting of a variety of studios, 1, 2 and 3 bedroom apartments with communal pool and roof garde..